Not to be confused with cross dressers, crossovers combine the affordable running costs of a hatchback with the pumped-up, steroidal styling of an SUV. 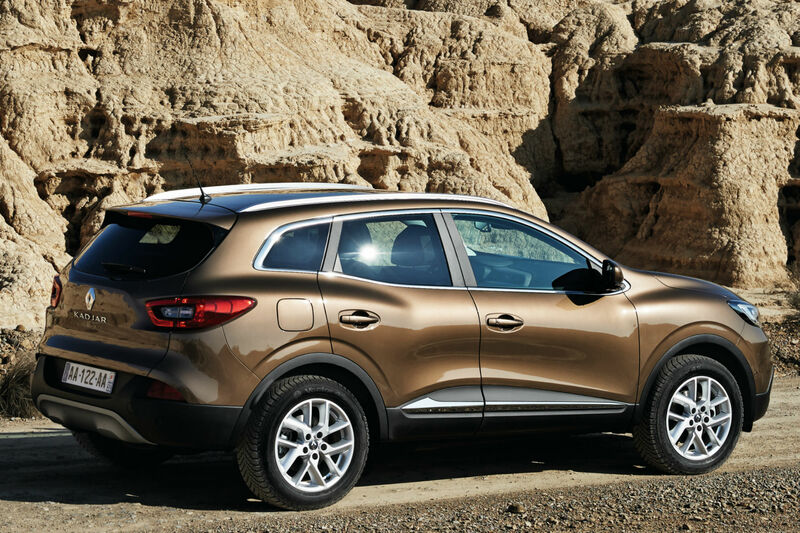 The phenomenon was kick-started by the original Nissan Qashqai in 2006 and has proved irresistible to buyers. Crossovers now account for nearly a third of medium-sized car sales in Europe. Unsurprisingly, other car manufacturers have been quick to follow Nissan’s lead, meaning an ever-growing degree of choice. There really is something for everyone here. We start our round-up with the latest contender for the crossover crown, the new Renault Kadjar. Then we look at five key rivals it needs to beat – including, of course, the ubiquitous Nissan Qashqai. 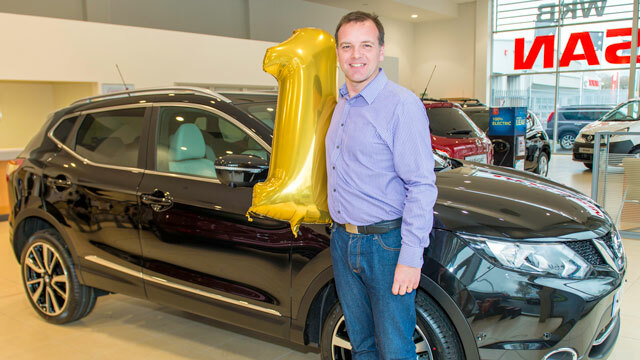 The Qashqai proved that having an odd name is no barrier to sales sucess. 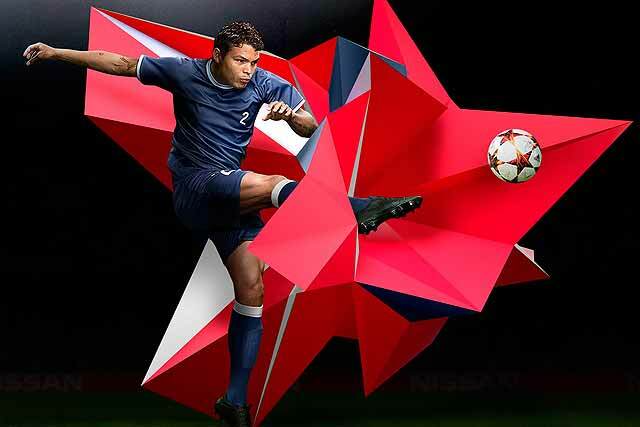 That bodes well for the Kadjar, which is apparently named after the French terms for ‘quad’ and ‘agility’. So now you know. 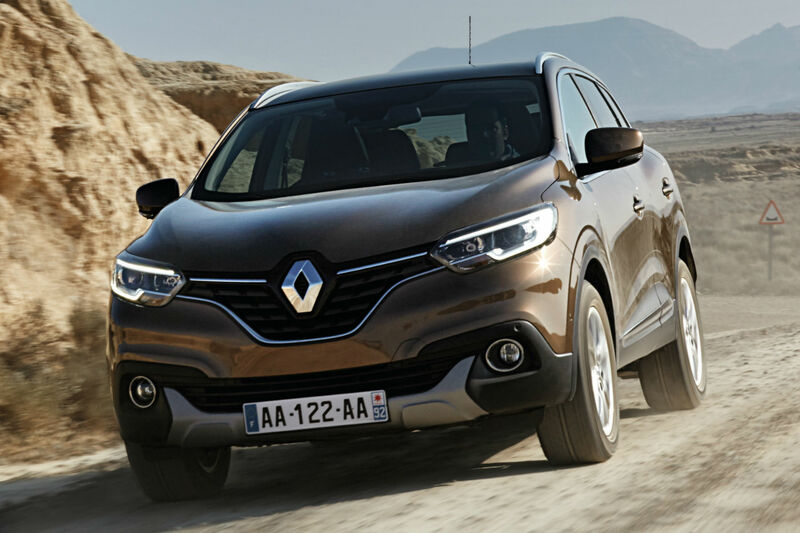 Renault’s new crossover shares its platform and engines with the Nissan, so it’s an oddly familiar package – albeit one wrapped in distinctive and rather handsome styling. Inside, the Kadjar is spacious and very practical, with a larger boot than its Japanese cousin. The efficient 110hp 1.5 diesel engine is likely to be the bestseller. It emits just 99g/km of CO2 (low enough for free car tax), even if you opt for the automatic gearbox. There’s also a 130hp 1.6 diesel – available with four-wheel drive – and a 130hp 1.2 turbo petrol. The latter is much cheaper to buy than the diesels, and probably the best option unless you cover a high annual mileage. The Kadjar goes on sale in July, priced from £17,995. On paper, the concept of a crossover doesn’t make much sense. They’re heavier, slower, less efficient and probably don’t handle as well as a hatchback with the same engine. Yet spend a few hours – or indeed a few years – with the sector-defining Qashqai and it’s easy to see its appeal. 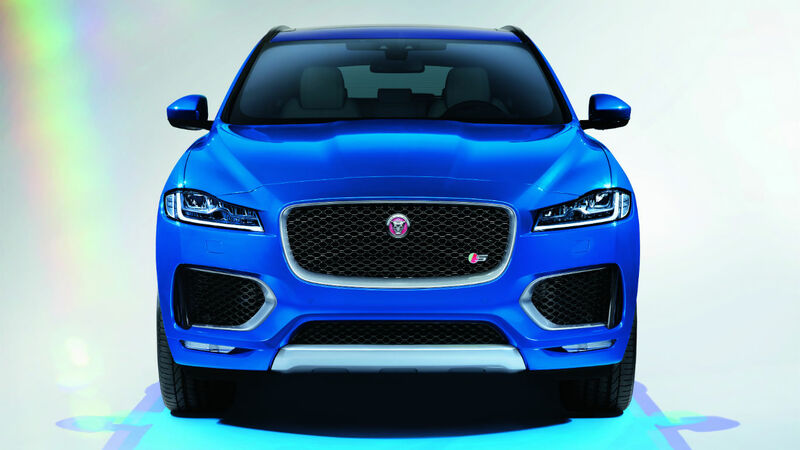 For starters, it looks great, with just enough SUV attitude to get your neighbours talking. That boxy body also means plenty of interior space, plus the high seating position provides a better view of the road. The Qashqai is easy to drive and very refined. Its engines are almost inaudible when cruising and the suspension smoothes out potholes and speed humps. The 115hp 1.2 petrol is competent and good value, but the gutsier 110hp 1.5 diesel is the best all-rounder. 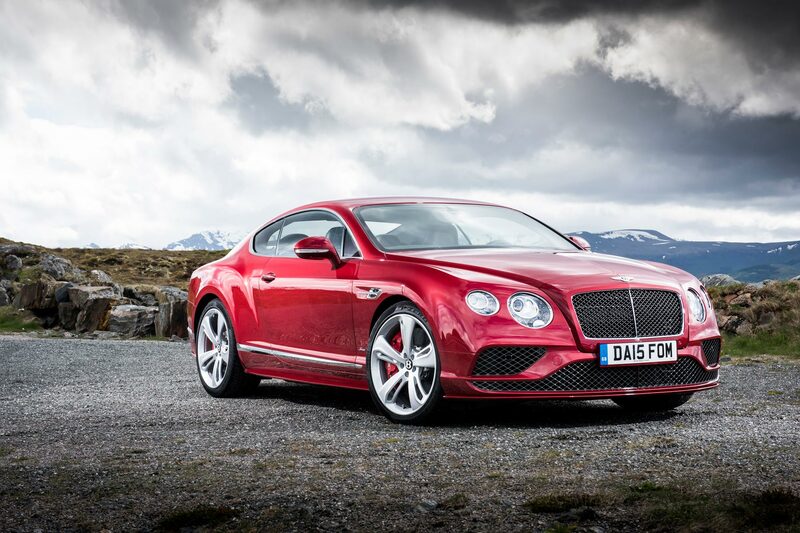 It returns a claimed 74.3mpg and tax-dodging CO2 emissions of 99g/km. 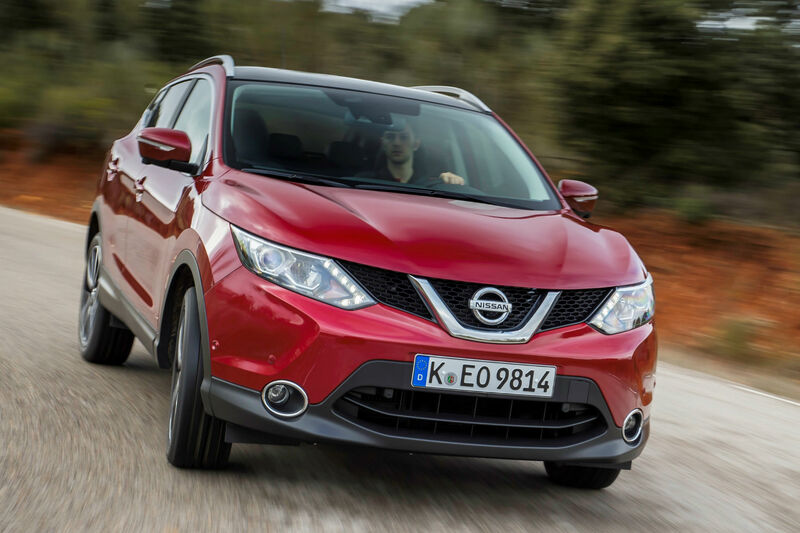 Nissan no longer sells a seven-seat Qashqai+2. You’ll have to trade up to the larger X-Trail if you have more than three children. 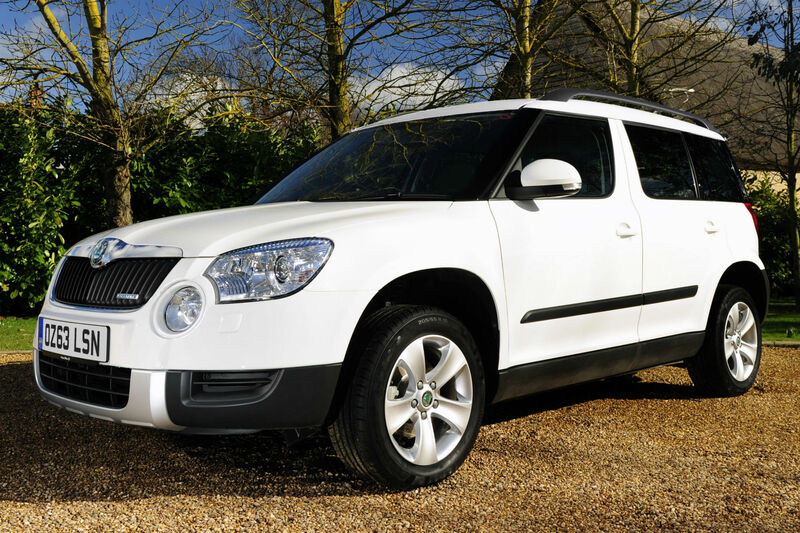 It isn’t just the Top Gear boys who rave about the Skoda Yeti. This rugged crossover always scores well for owner satisfaction in the Which? 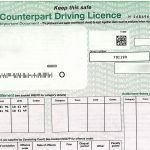 Car Survey, and has finished first in the Auto Express Driver Power survey on two occassions. That’s partly because the Yeti is great to drive, with nimble handling that’s definitely more ‘car’ than ‘SUV’. It’s also due to the Skoda’s superb practicality; despite being smaller than many rivals, its slab-sided lines mean a useful, box-shaped boot. You can even remove the rear seats altogether. We’re big fans of the 110hp 1.2 TSI petrol engine, which revs eagerly and is cheaper to buy than the 1.6 and 2.0 diesels. Fuel economy is a respectable 51.4mpg, with CO2 emissions of 128g/km – and those figures are identical if you choose Skoda’s excellent DSG semi-automatic gearbox. Like its mythical namesake, four-wheel-drive versions of the Yeti are surprisingly capable off-road. Outdoor versions look the part, too, thanks to skid plates and chunkier bumpers. Suzuki is a small player in the UK market and its cars can be hit or miss. 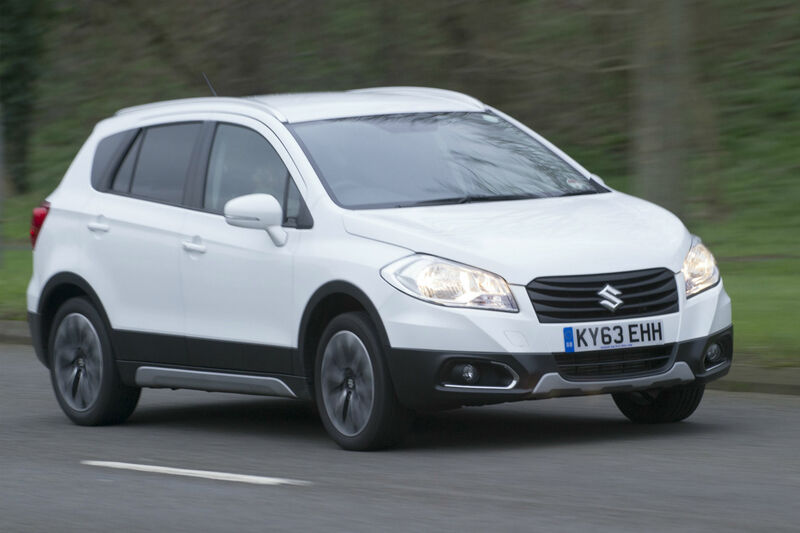 The SX4 S-Cross, though, is definitely the former – especially when you take price into account. It starts from a whisker under £14,000, which buys you a 120hp 1.6 petrol in entry-level SZ3 spec. A well-equipped 120hp 1.6 diesel SZ5 is much pricier – at nearly £23,000 – but that’s still at least £3,000 less than a similar-spec Qashqai. Allgrip four-wheel drive is a £1,800 option. If you want a crossover to stand out from the crowd, the Suzuki probably isn’t for you. It’s blander than the other cars here, with fewer SUV styling cues. The interior won’t win any design awards either, but it is roomy and practical. The S-Cross also drives pretty well, with direct steering and a lively diesel engine. 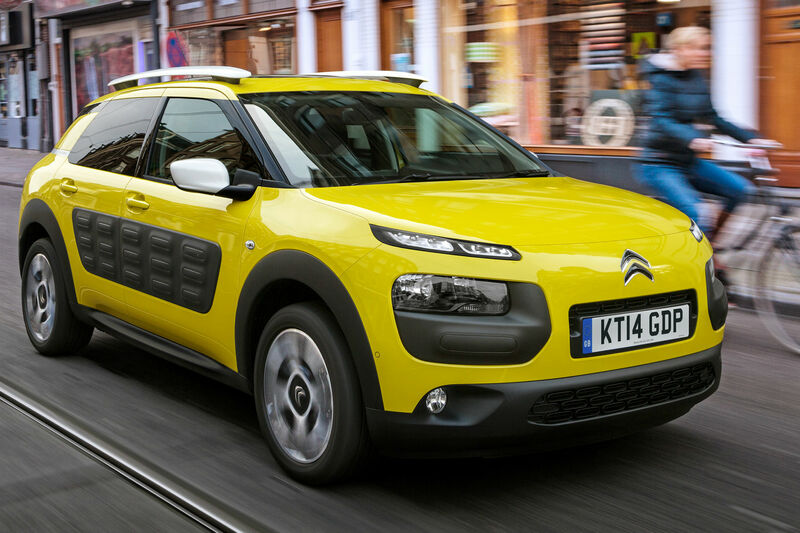 Whether you find its space-age style beguiling or bemusing, there’s no denying the Citroen C4 Cactus looks like nothing else on the road. Its most distinctive feature is the Airbumps on the doors, which protect from parking dings and come in a range of contrasting colours. The Cactus is just a radical inside, with a minimalist dashboard and optional sofa-style seats. 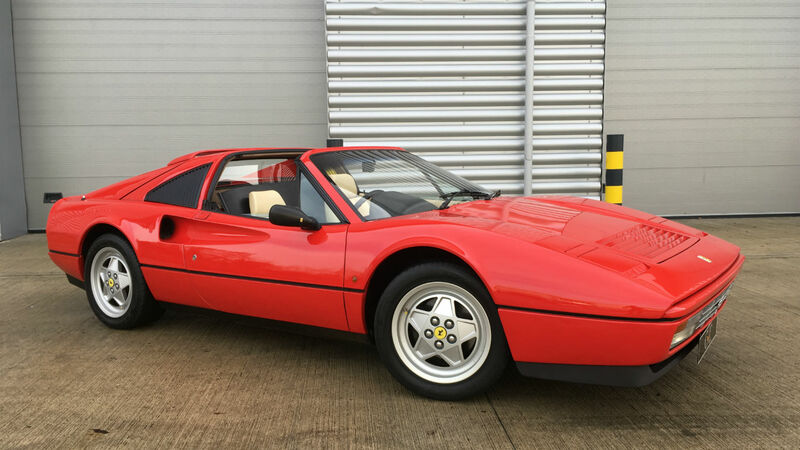 It is on the small side for a family car, though, and it has obviously been built to a budget (the rear seat only folds in one piece, for example). On the road, the Cactus is set up for ride comfort rather than sporty handling. This isn’t a car that likes to be rushed. Fuel economy is impressive – the BlueHDi diesel promises a remarkable 91.1mpg and CO2 emissions of 82g/km. And it’s hard to argue with the Citroen’s starting price of just £12,990. When does a crossover become an SUV? We’re not sure, but Honda’s ‘Compact Recreational Vehicle’ is certainly one of the larger cars in its class. That brings great benefits in terms of interior space and versatility – the boot is simply huge – but CR-V isn’t cheap to buy (prices start at £22,345). It is reliable, though. 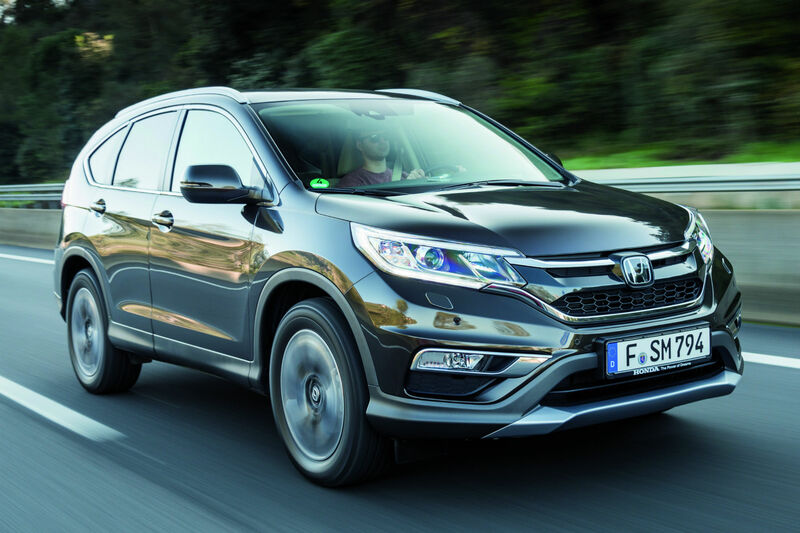 The petrol-engined CR-V was rated the most reliable 4×4 in the latest Which? 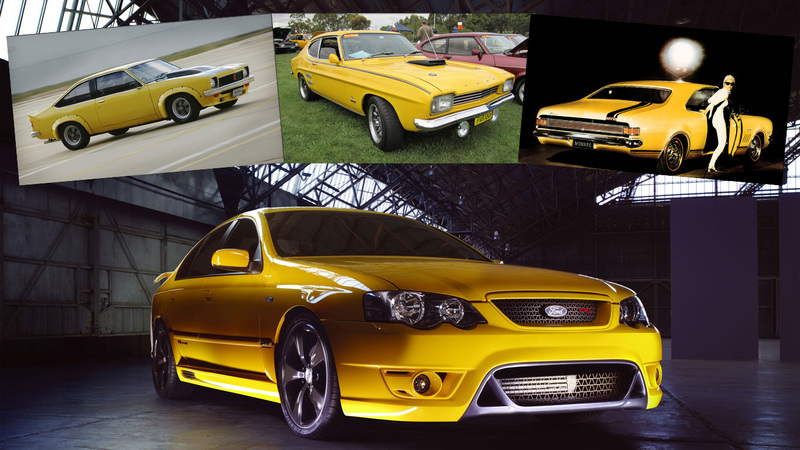 Car Survey. That said, we’d opt for the excellent 1.6-litre diesel, which comes in 120hp and 160hp outputs. 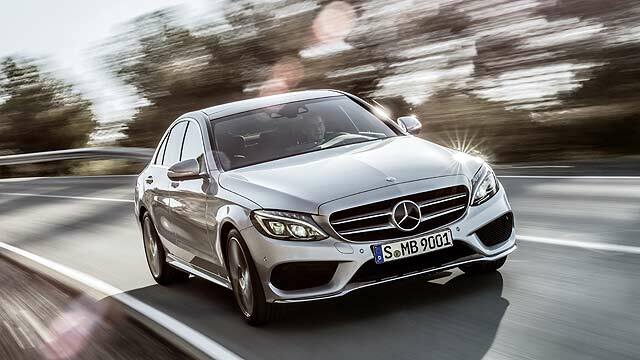 Fuel economy for the 110hp version with two-wheel drive is 64.2mpg, with 115g/km CO2. The CR-V isn’t sporty to drive and its light steering offers little feedback. However, it’s comfortable, stable and safe. All versions come with city emergency braking, which can prevent low-speed shunts by slamming on the brakes if it detects a collision is imminent.